Chandigarh: As many as 342 complaints related to violation of Model Code of Conduct have been received on cVIGIL mobile application in Haryana until Sunday, a senior election official said. 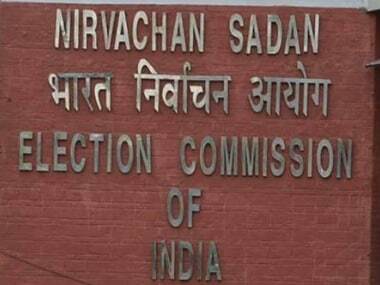 Haryana's Joint Chief Electoral Officer, Dr Inder Jeet said here on Sunday that out of the 342 complaints received after the announcement of Lok Sabha polls, 334 complaints have been redressed within the prescribed time. Only eight complaints are pending which would also be redressed soon, he said, adding the people are ensuring their participation in the electoral system through cVIGIL mobile App. cVIGIL mobile application has been launched by Election Commission of India in July last year and complaints on violations of poll code can be uploaded on it. The App gives people an opportunity to click pictures and take videos of poll code violations and send it to election officers concerned. The App can find the exact location of the complaint. 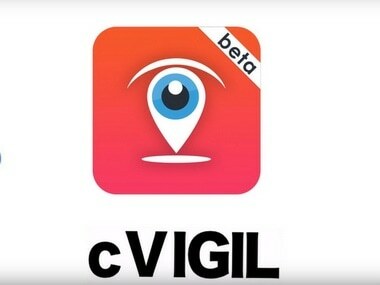 Thirty-eight complaints have been received on cVIGIL App from district Faridabad, 35 from Gurugram, 31 from Ambala, 24 from Bhiwani, 21 from district Hisar, 20 from district Jhajjar and 15 from Fatehabad district. 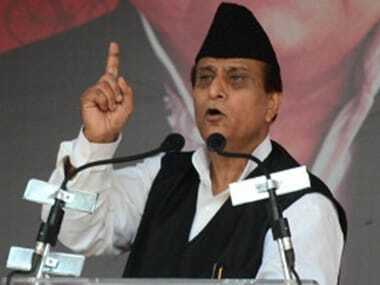 However, the maximum 44 complains have been received from district Karnal, he said in a release. "For strict complicance of Model Code of Conduct, the Election Commission of India has ensured participation of general public through cVIGIL app in the general elections to Lok Sabha-2019...through this latest mobile application, the citizens can directly report the complaints related to violation of Model Code of Conduct," he said. "They can upload related picture or two-minute video on the App. 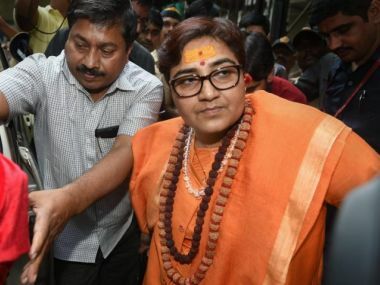 Within 20 minutes after the registration of the complaint, the team concerned would reach the location and efforts would be made to redress the complaint within 100-minutes," he said. Eighteen complaints were also received from district Panchkula, 15 from Sirsa, 14 from Rohtak, 12 from Sonipat and 10 from district Yamunanagar, the release said. While nine complaints were received from district Rewari, 8 from Kurukshetra, 7 complaints each from Jind and Kaithal districts, 6 from Mewat, 4 from Panipat, three from Mahendergarh and one from district Palwal, it added. 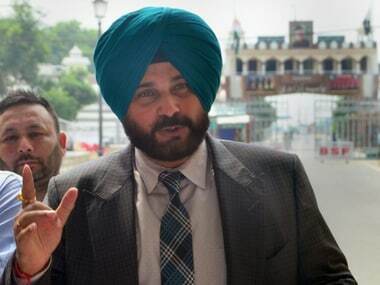 Polls to 10 Lok Sabha seats in the state are scheduled to be held on 12 May.